Recently, an increasing number of laptop manufacturers and desktop users are setting separate SSD disks for installing Windows. It allows the system to boot many times faster, thanks to the drive’s solid-state architecture. But the SSD drive needs its own approach. It is necessary to optimize it to work properly, including drawing attention to the TRIM command. 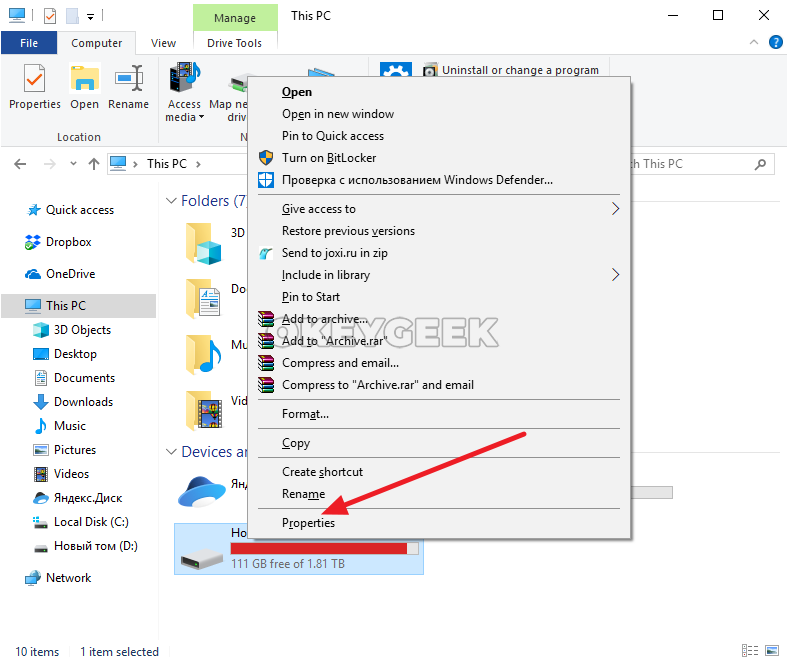 In this article, we will look at what TRIM is, how it affects the SSD operation, and how to check whether this functionality is enabled in Windows or not. One of the problems you may face using SSD-drive is their fragility, especially when used improperly. User can always perform testing to find out how long the solid-state drive will serve him, after which he has to quickly save the data and transfer it to a new drive. But it is better to postpone the day when the SSD becomes unusable. 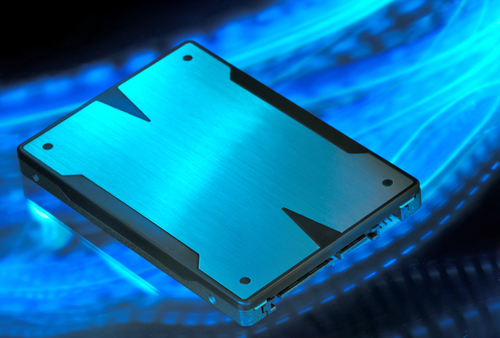 The TRIM feature allows you to extend the SSD lifespan. This command performs a thorough cell cleaning to store data properly before deleting information. Thus, when recording new information, it is immediately recorded in the free space, rather than waiting for the preliminary deletion of information previously placed in the cells. As you know, when a user deletes data from a computer, it will be first marked as unused, and not immediately erased from the partition. In Windows operating systems, starting with Windows 7, Microsoft activates the TRIM feature for SSDs by default. But if some specialized parts are installed on the computer, this may not be the case. 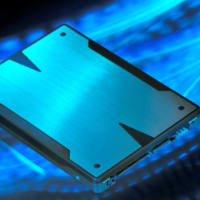 Accordingly, if the TRIM function for SSDs is not turned on in time, the solid-state drive will not last as long as it could, and its operation speed will be somewhat lower. Important note: If you have an IDE mode set in BIOS or UEFI, you need to switch the emulation mode to AHCI for the TRIM command to function properly. This allows the TRIM feature to work without restrictions. By executing this command, you will see two results. The first one indicates whether TRIM support is enabled for the NTFS file system, and the second one for the ReFS file system. If set to “0”, this indicates that the TRIM function is on and working. If the value is “1”, the function does not work. In some cases, the message “not installed” may appear next to the file system. This indicates that there is currently no drive for which the TRIM function is installed with the indicated file system type. But if you connect a disk of this type, the TRIM command will be enabled. 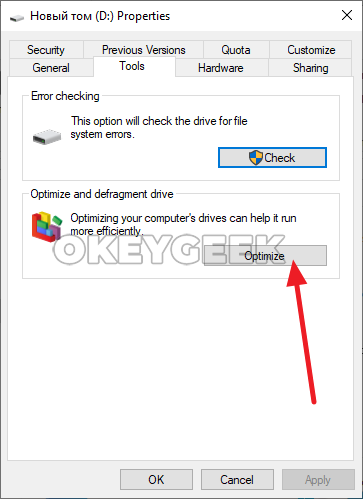 After completing these steps, you will notice that the TRIM function has been enabled for the SSD drive. 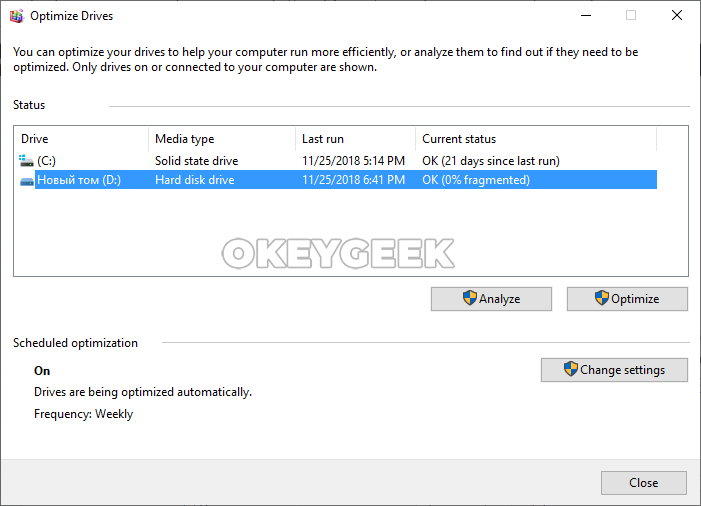 This command will enable TRIM for all SSD drives with the NTFS file system. If you need to force TRIM to be disabled, you need to execute the above commands, but instead of “0”, execute the value “1”. It is important to note that the above options are suitable to enable TRIM support for SSDs on computers where this option is embedded in the operating system. This is true for Windows 7, Windows 8, and Windows 10. If you need to activate TRIM in earlier versions, you can use specialized applications, for example, SSD Toolbox or 0 & 0 Defrag.